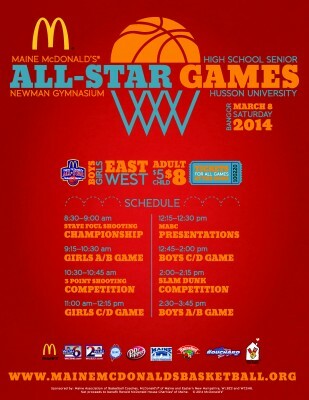 Maine Athletic Fundraising Is Proud To Be An Annual Premium Sponsor! 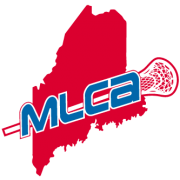 Maine Athletic Fundraising annually gives 4-$1000 scholarships to 2 players, and 2 cheerleaders who play in the Maine Shrine Lobster Bowl ! Maine Athletic Fundraising annually helps sponsor the Maine Baseball Coaches Association coaching clinic. Maine Athletic Fundraising is proud to be an annual gold sponsor of the Frank J. Gaziano Memorial Offensive and Defensive Lineman Awards, which will allow 16 student/athletes to attend the yearly awards banquet ! 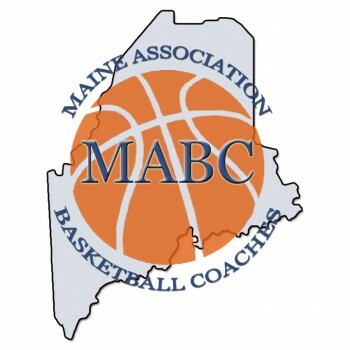 Maine Athletic Fundraising annually helps sponsor the Maine Association of Basketball Coaches clinic.